Hobson & Porter is delighted to announce it has been awarded a Gold Medal at the RoSPA Health and Safety Awards 2017. 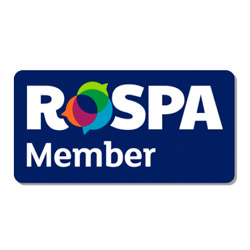 The Gold Medal is presented to companies achieving five or more consecutive gold awards through the prestigious annual initiative by the Royal Society for the Prevention of Accidents (RoSPA). To be successful in the scheme, entrants’ overarching health and safety systems are judged, with best practice in areas such as leadership, learning and workforce involvement considered. They will be presented with the award during a ceremony at the ExCeL, London on Tuesday, June 20, 2017. The award was achieved during a special year for family-safety charity RoSPA, as it celebrates its centenary. 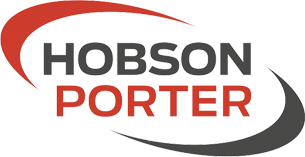 Richard Hunter, managing director at Hobson & Porter, said: “We are delighted to have been awarded the Gold Medal from RoSPA, which is one of the most sought after health and safety accolades a business can receive.